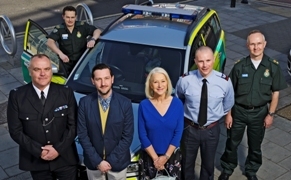 Dame Helen Mirren has been announced as patron of a charity supporting volunteer lifesavers in the capital. 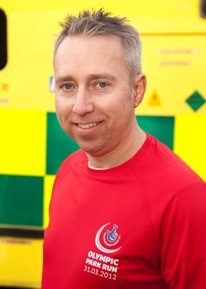 A Newham-based student paramedic will be among the first people to cross the finish line on the Olympic track. A review of the impact that industrial strike action in November last year had on both the London Ambulance Service and the wider NHS across the capital has been published today. 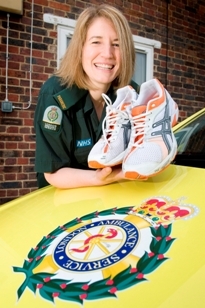 A Pinner paramedic will run the London Marathon in memory of her crewmate’s wife who lost her battle against breast cancer.